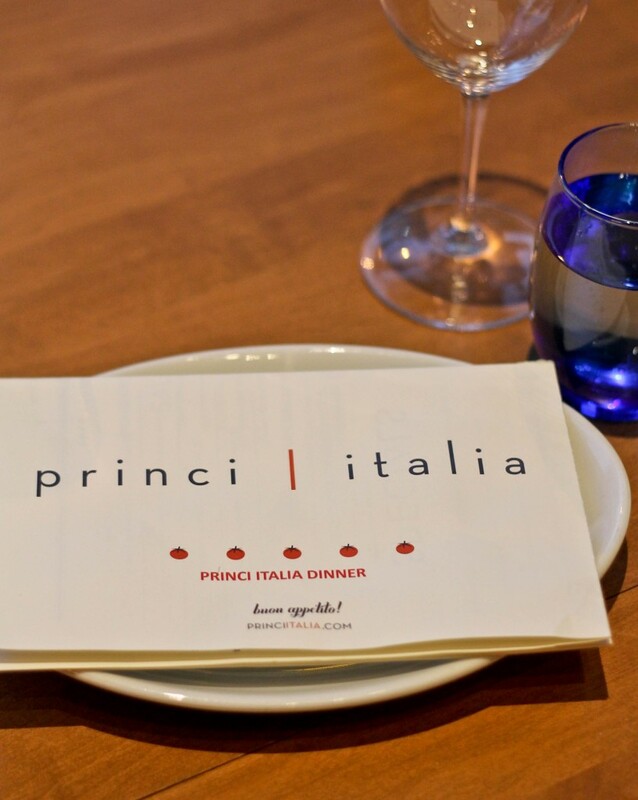 Princi Italia is one of Atlanta’s newest Italian restaurants featuring handmade pastas, scrumptious pizzas and an extensive collection of wine. 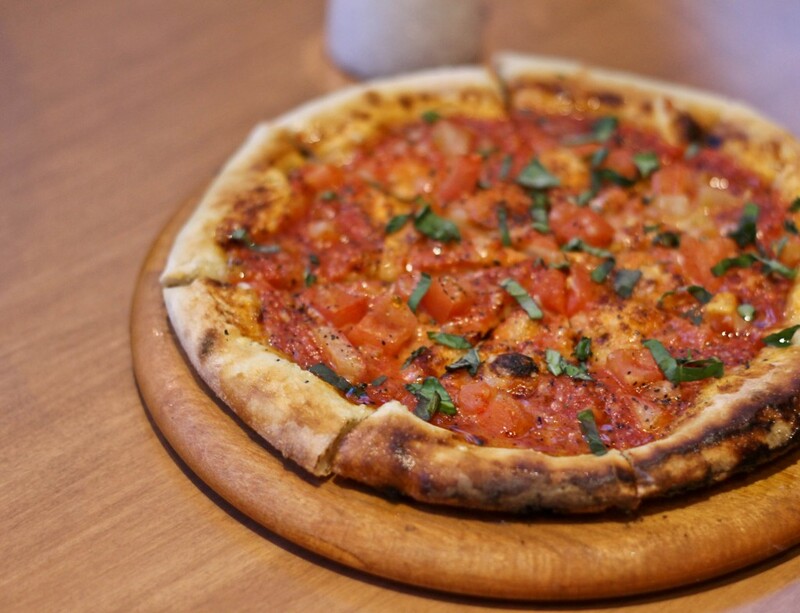 Located in the heart of Midtown, this place is chic enough for dinner but unpretentious enough to drop in for lunch. The light and airy interior sort of prepares you for what’s to come-fresh Italian fare with clean flavors; no heavy over salted dishes here. 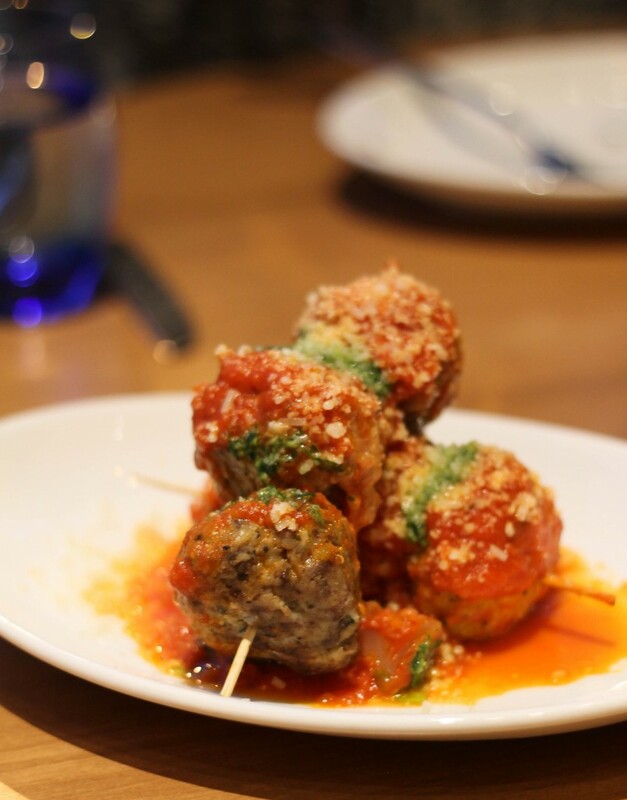 The beef and chicken meatballs, Meatball al Forno to be exact, are as light as meatballs can be; the pesto that sits on top is as fresh with bright flavors. 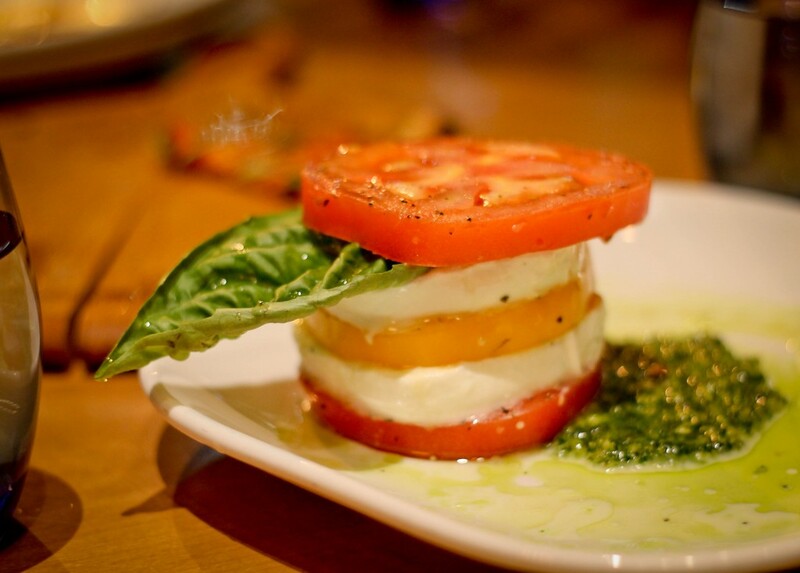 Their Caprese and Burrata salads are simple but clean, the locally made mozzarella and burrata are clearly the stars of the dish and simply melts in your mouth. 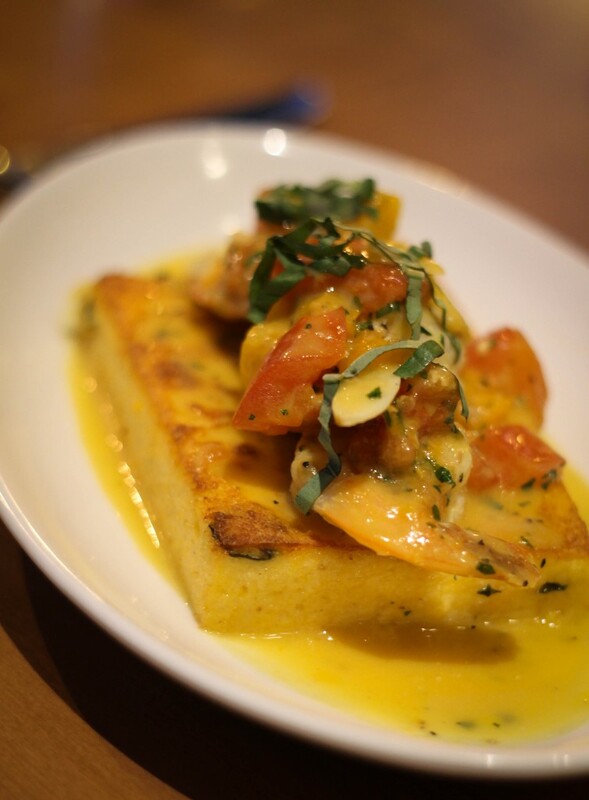 There’s no shortage of appetizers to choose from, step out on a limb and try the Shrimp Amalfi, it just might be your best favorite of the night. It’s only right that this establishment has an array of pizzas made in their wood burning oven. The grilled chicken with caramelized onions, pears and goat cheese is a must try, the well balanced toppings sit on top a thin, light crust with just enough char. The simplicity of flavors carry through to the handmade pasta dishes; the Orecchiette with housemade sausage, broccoli rabe, and parmesan is deceivingly good, this dish delivers more than expected. 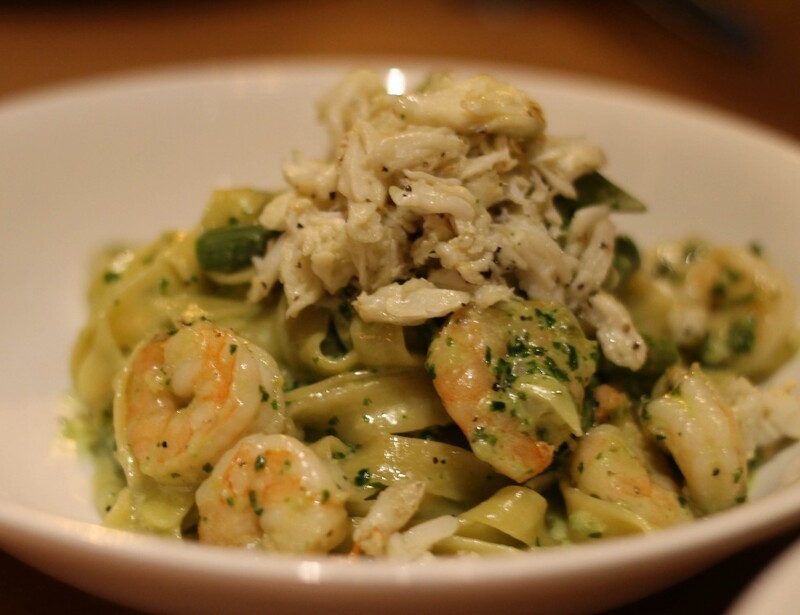 The house favorite Fettuccine di Mare comes with a generous serving of shrimp and lump crab meat piled high atop the basil cream pasta, this is sure to satisfy your seafood cravings. 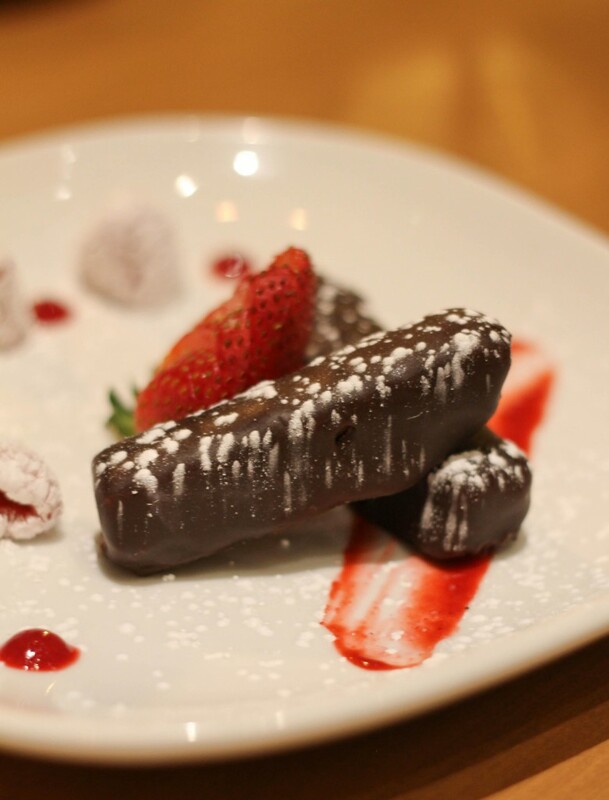 Save room for dessert and try the candy bar for a bit of decadence or their take on a tiramisu which is chocolate cake soaked in dark rum and topped with luscious mascarpone cheese. I received a complimentary meal. All opinions are mine. Can you do your take of that Meatball al Forno?